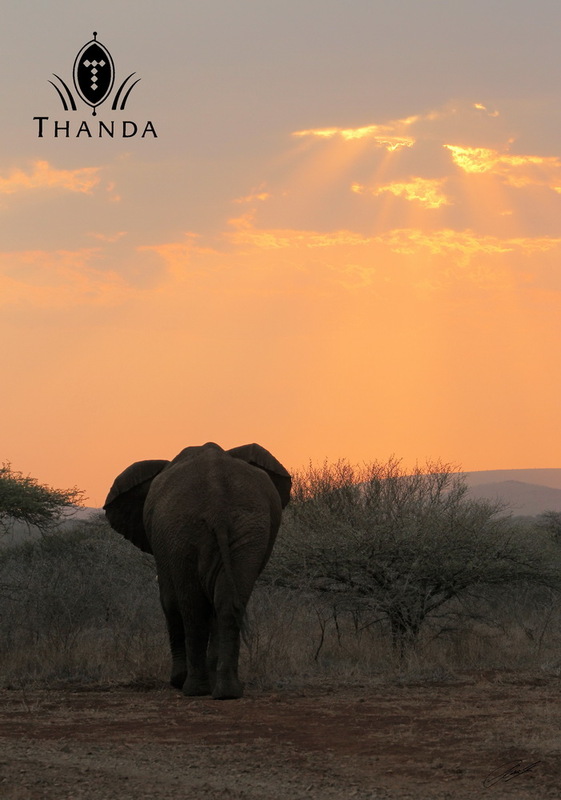 One of Thanda’s oldest Elephant bulls walked quietly towards the sunset. 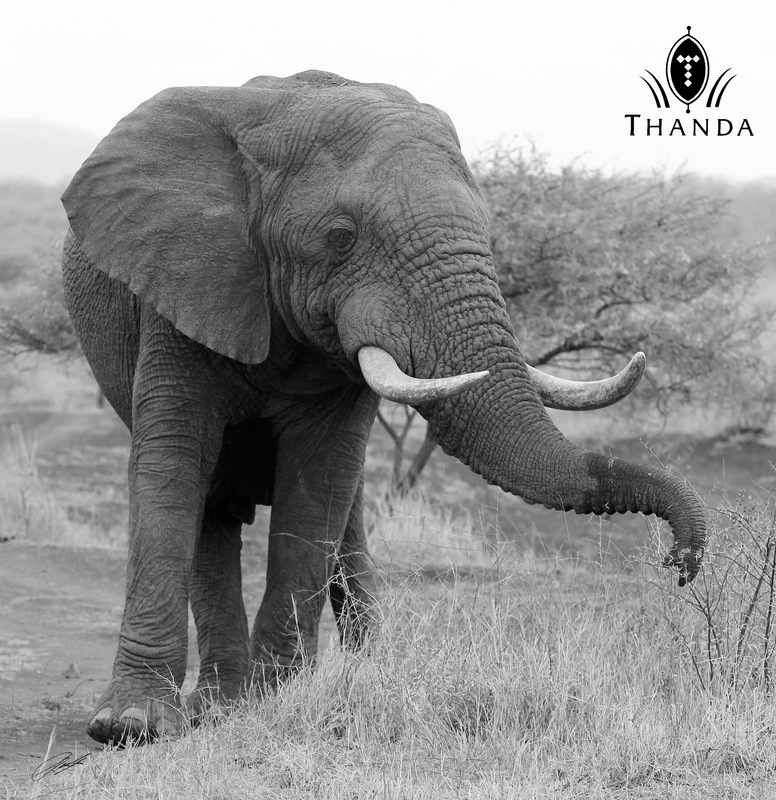 Before he disappeared in the bush he provided the Thanda guests a very close encounter with a gentle giant. 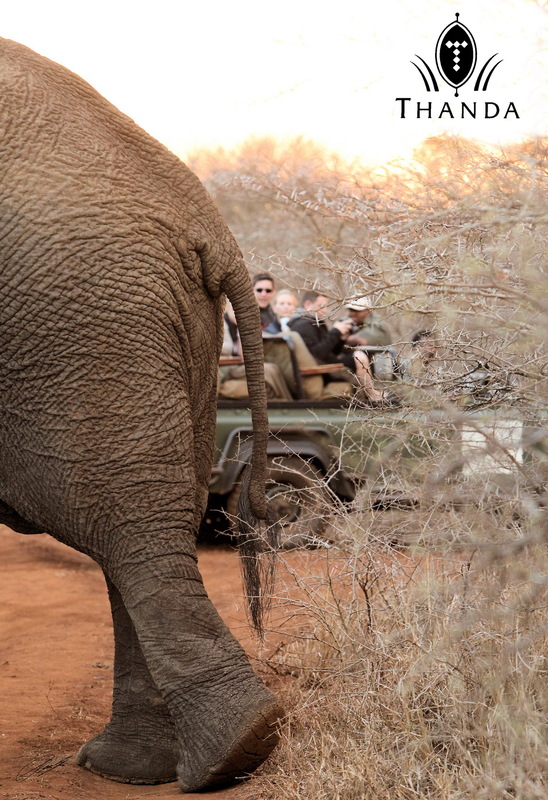 Thanks for your comment – Greetings from South Africa! 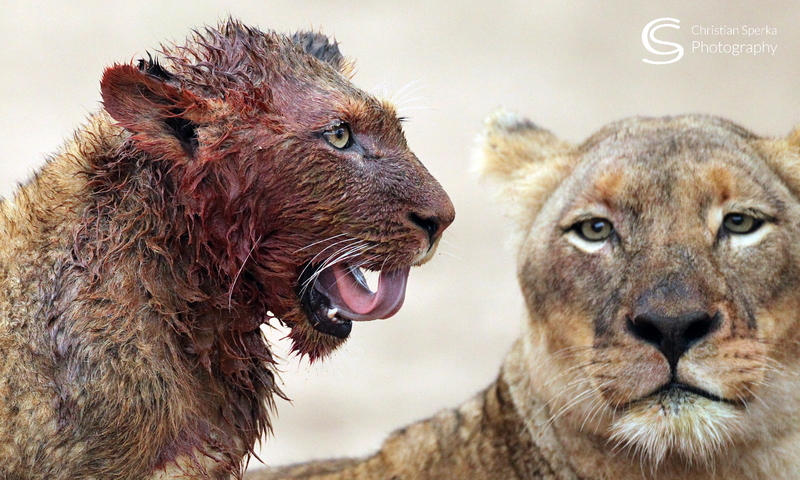 Thanks for the continuing insite into your life at Thanda. No worries – I will keep the post coming – Greeting from South Africa!